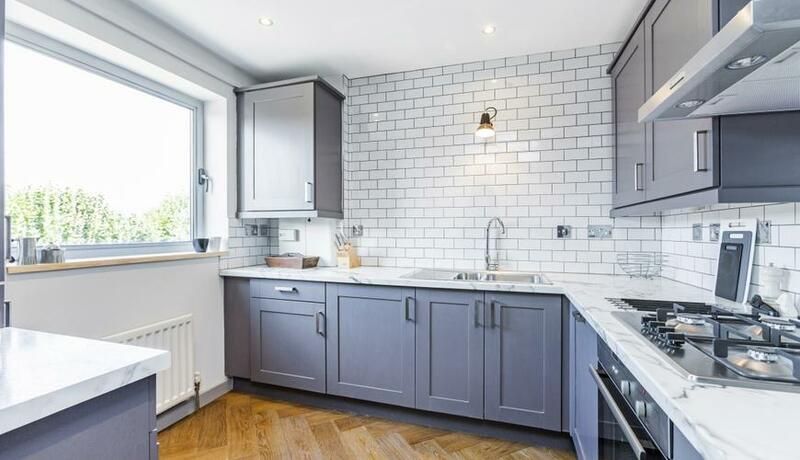 This beautifully presented property has been refurbished to the highest specification and offers stylish Riverside living. 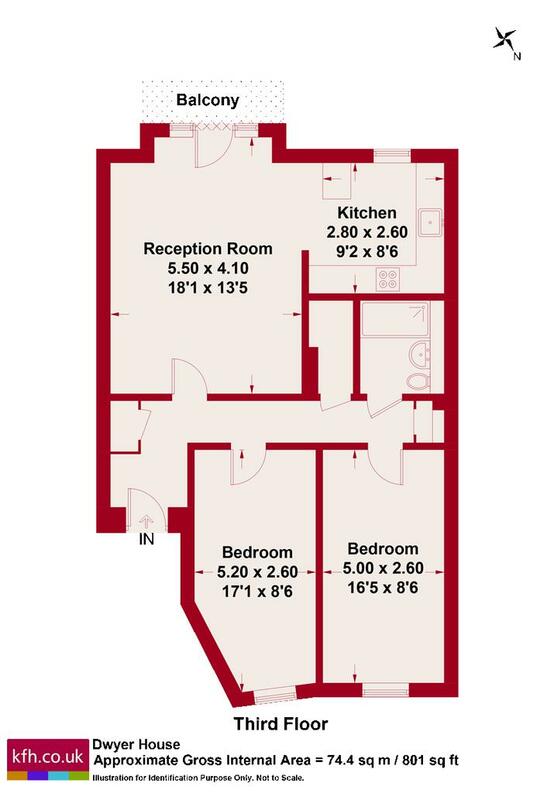 The flat benefits from two good sized double bedrooms and a contemporary bathroom and also features a bright and spacious reception area leading on to a private balcony, with plenty of natural light and a modern fully fitted kitchen. Parking is also available by separate negotiation.